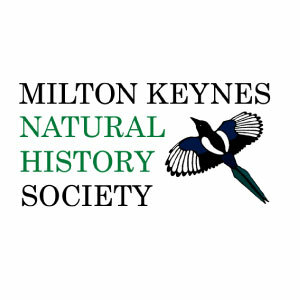 Founded in 1968, Milton Keynes Natural History Society is one of the most active societies of its kind in the country. Our members range from experienced expert naturalists to ordinary people interested in wildlife and nature. We have members interested in birds, flowers, butterflies, other insects and spiders, mammals, amphibians and reptiles, fungi, mosses and many other areas of natural history. We welcome new members of all ages and all levels of natural history knowledge. Whatever aspect of nature you are interested in, you will find kindred spirits in our Society to share, and further, your interest. Weekly meetings take place at the Cruck Barn, Bradwell Abbey during the winter. In the summer, weekly field meetings are held at sites of wildlife interest across the Milton Keynes area.